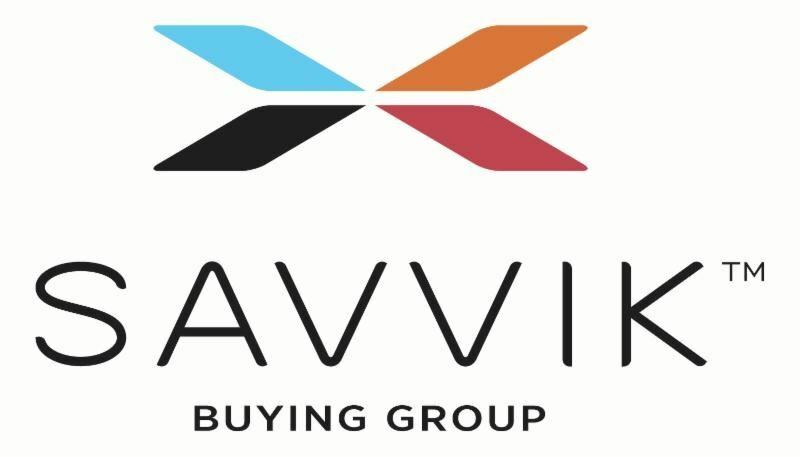 In addition to our other membership benefits, KEMSA is excited to promote its partnership with the Savvik Buying Group that will benefit all of our members - services and individuals! For those of you who don’t recognize the Savvik name, many of you may know them as NCEMSC, North Central or just “the co-op.” They rebranded a few years ago to Savvik Buying Group and have been in business since 1997. They represent over 7,000 members in the United States and beyond. All KEMSA service/squad members can use as many, or as few, of these programs and bids as you like with no requirements of any kind for your service. What also attracted us to partner with Savvik is the revenue share program. As a non-profit, Savvik not only supports the industry with grants to help projects like Community Paramedicine and Benchmarking, but they share a portion of their process with the members who purchase from them. So every time that you are using a Savvik contract that helps save you time and money, you are supporting KEMSA as well. It is a real win, win for all involved. If you don't have login information, then the first time you visit www.savvik.org, you will create an account by clicking on the blue New User button in the upper right. Fill in the information on the page and submit. Once Savvik staff verify your information and link you to KEMSA, Savvik will reach out with your login information. They will also walk you through the next steps to begin your savings right away! Please take advantage of this great opportunity to buy at discounted prices available through KEMSA membership. To learn more about individual benefits, visit our individual benefits page here.